As you can see from the start of the video, it was a very cold day but rather than not go fishing, choose your species and venues carefully and you increase your chances of catching. With air temperature in the minus, there’s no point in targeting crucian carp on a shallow pool. Look elsewhere, in my case roach on a brook. Even in the harshest of conditions they will usually oblige and especially so in running water. 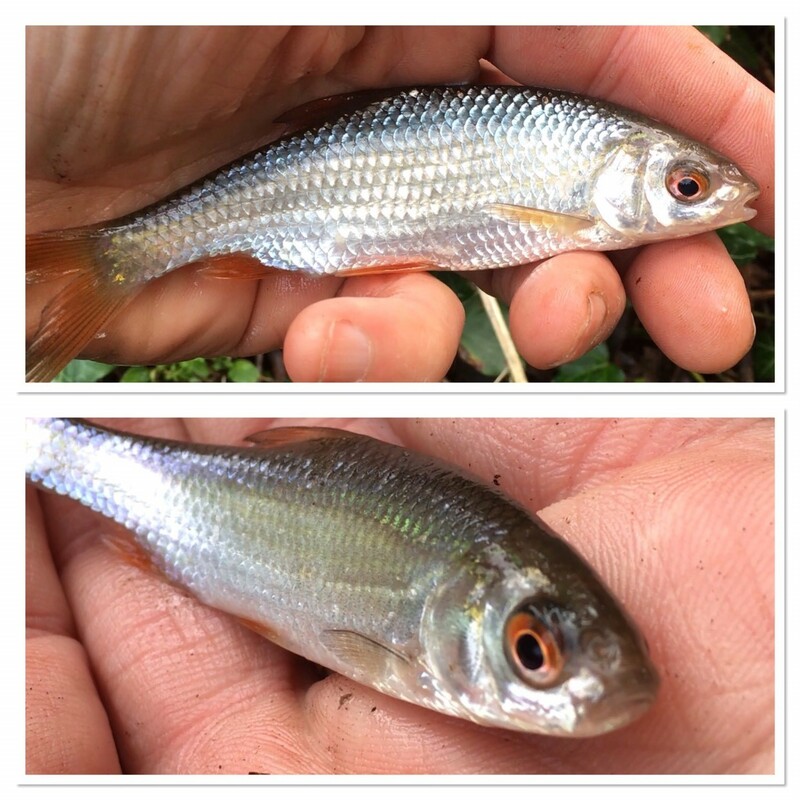 I caught a few small fish, but as you can see from the video, as well as the rock-bottom temperature there was also the water clarity issue. Getting to know your venue is an essential ingredient in watercraft. The tackle that I fished with was as follows: John Wilson Masterline Debut quiver tip rod. Shimano 2500 DL2500FA reel. Maxima Chameleon 4lb mainline. Drennan Super Specialist size 18 micro barbed hook. Ultima 2.6 lb fluorocarbon hooklength. Lead 3.5g bomb. I fished with red maggot over loose red maggots. Return to the home page here and keep up to date with my blog entries by liking my Facebook page or by following my Twitter account. In addition, I store all the blog entry videos on my YouTube account where they appear a few days in advance of the blog being published – a chance to get an early viewing, so why not subscribe to that.